CJHS offers a variety of student clubs and activities for 7th and 8th graders. CJHS athletic teams are open through a try-out process for 6th-8th graders. Below you will find the various programs and activities available to our students. The CJHS Academic Bowl is an academic competition for school teams. The topics range from science, math, social studies, literature, pop culture, current events, sports, and fine arts. School teams compete against each other throughout our area. The CJHS Band program is a music program that works with wind and percussion instruments aimed at creating life-long musicians and supporters of music. Offered classes and courses are Intermediate and Advanced Band as well as Jazz Band, Trojan Band, and other chamber music opportunities. Each year our band performs several concerts and our 8th graders travels to Charlotte, Carolina to perform at the Carowinds Music Festival. The Carrollton Jr. High School Jr. Beta Club recognizes high academic achievement, promotes character and social responsibility, encourages service involvement to school and community, fosters leadership skills, and provides settings for your students to develop interpersonal relationship skills. We aim to fulfill the motto of BETA to "Let Us Lead by Serving Others." B.R.O.T.H.E.R. (Building Relationships and Opportunities That Help Encourage Responsibility) is a mentoring program designed to help the male population of Carrollton Junior High School reach their academic and social potential. We provide a mentor for selected students. Monthly activities provide opportunities to enrich both mentors and mentees. Mentors agree to meet with a student on a regular basis and monitor his growth throughout the year. Keeping these youth engaged improves their self worth, increases their level of success in school, and develops them into productive members of our community. A Kiwanis Club affiliate, the goal of the Builders Club is to help students better their school, community, nation and themselves by becoming leaders and helping in service activities. Our goal is to engage, equip and empower students students to change the world through the gospel. We focus on developing integrity, serving, teamwork, and excellence. Hoops for Heart is a annual service project that helps raise money for life giving research for the prevention and treatment of heart disease and strokes. The program is also geared toward educating students on healthy practices that can help them avoid these deadly diseases. This event is sponsored by the American Heart Association. CJHS Performing Arts is a semester-long course that teaches students how to participate in chorus and theatre productions. Students will participate in singing, acting, and dancing during class and will be a part of two performances, a chorus concert and a musical production. Students may choose to take Performing Arts for both semesters at CJHS. The National Junior Honor Society is the nation's premier organization established to recognize outstanding junior high school students. 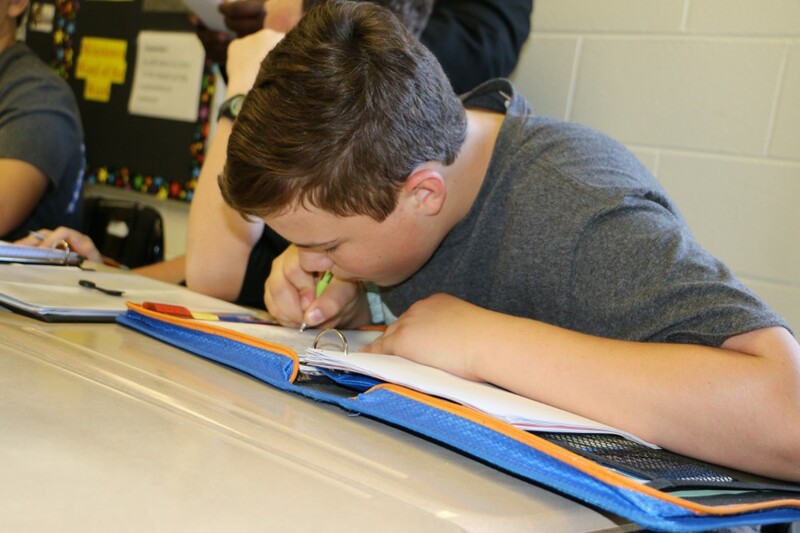 More than just an honor roll, NJHS serves to honor those students who have demonstrated excellence in the areas of scholarship, service, leadership, character, and citizenship here at Carrollton Junior High School. The CJHS Robotics club is a challenging program requiring creativity, a passion for problem-solving, dedication to teamwork, and a love for competition. The ROV (Remotely-Operated Vehicle) Division is a competitive program in which students compete against several other schools within the Southeastern United States. Students design and build an ROV to complete a set of challenges determined each year by the Marine Advanced Technology Education (MATE) Center. Two teams of 5-10 students compete at the Navigator level in the Southeastern Regional Competition in Savannah. Practices take place after school two days a week until 5:00 pm beginning in November and ending in late April/early May. Science club is open to all CJHS students. We meet several times throughout the school year from 3:30-4:30. The purpose of this organization is to provide hands-on experiences that will strengthen the science knowledge of our students. The highlight of our club is an annual trip to Jekyll Island. Our hope is that their time with us will last long after their junior high years. 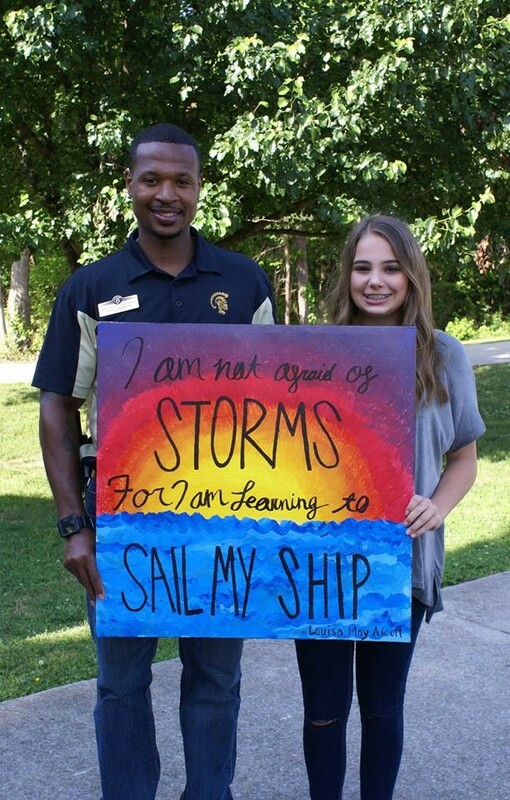 S.i.S.T.E.R.S is an organization that is an extension of Carrollton Junior High School's Positive Behavior Intervention and Support Program (PBIS). The acronym stands for Striving, Impacting, Supporting, Teaching, Empowering, Respecting, Serving. Our vision is to prepare and inspire young ladies to build healthy relationships through social, self, and educational awareness. Our goals are to encourage and support young ladies in maintaining good moral character and integrity when facing adversity and to support them academically throughout their experience at Carrollton Junior High School. The CJHS Robotics club is a challenging program requiring creativity, a passion for problem-solving, dedication to teamwork, and a love for competition. The VEX Division of the Robotics Club is made up of several engineering teams consisting of 3-4 students. Students work together to design, build, and program a robot that carries out tasks required by the annual VEX competition game. The top two club teams will have the opportunity to compete against other schools (primarily high schools) around the Metro Atlanta/West Georgia area. Typically, there are about 3 competitions per year on Saturdays. Practices take place after school two days a week until 5:00 pm beginning in August and ending in late January/early February. CJHS is excited to introduce an ESports club this year. ESports club provides students with organized opportunities to play, learn, and compete in popular multiplayer video games. ESports is a rising competitive sport in high schools and colleges across Georgia. 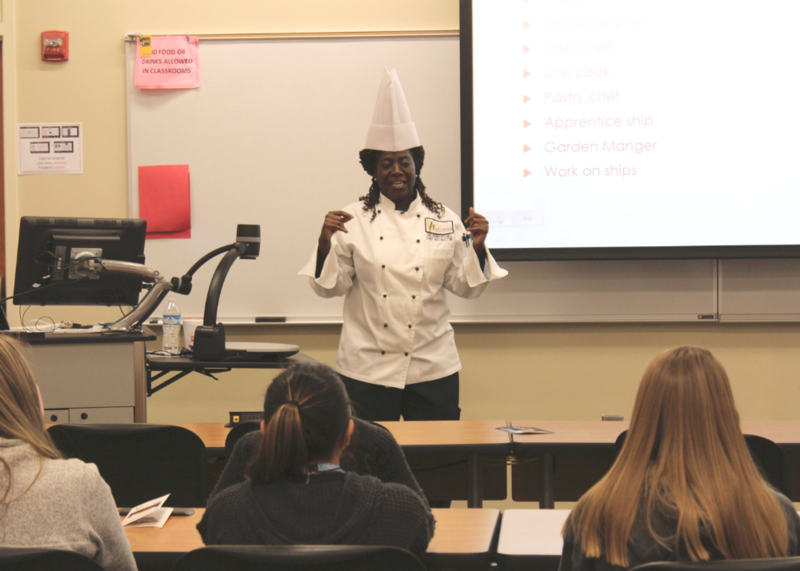 Our goal is to increase students' interest and experience in a rapidly growing industry.